From High Security LPS1175 Security Rated Fencing Systems and Gate Solutions to Frangible GRP Railing, airport fencing is a key part of the overall security plan and counter terrorism initiative at airports around the world. CLD Fencing Systems have been a key partner in the design, manufacturer and supply of airport fencing to a number of world class airports over the last 40 years continuing to innovate the field of airport fencing systems and gate solutions. Keeping the United Kingdom’s Utilities and Infrastructure running requires a critical level of protection. That is why a number of CLD Fencing Systems Fencing solutions, such as Securus SR1 and Securus AC are ‘Approved for Government Use’ (Please contact CPNI for further information) making them the perfect Utilities Fencing. With frameworks in place across the UK, CLD Fencing Systems is able to offer the perfect utilities fencing solution for your next project in temporary or permanent forms. 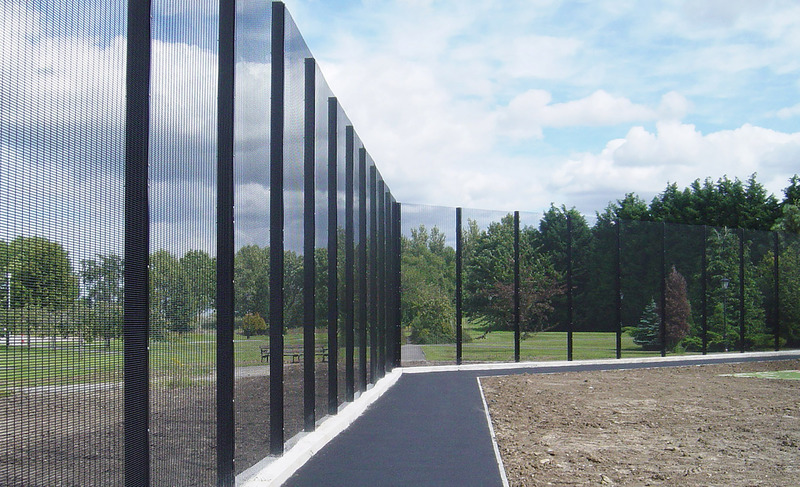 The physical protection of Data is just as important as the virtual, which is why CLD Fencing Systems has pushed the boundary with its Data Centre Fencing Systems and Gate Solutions. 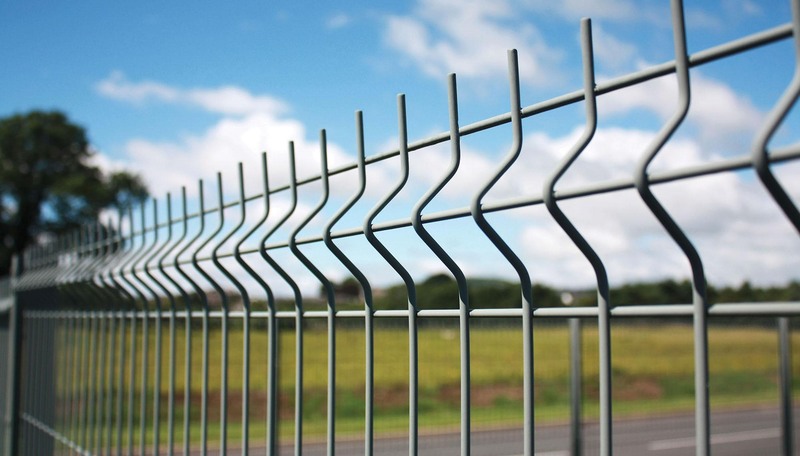 All our Data Centre Fencing and Gate Solutions are designed and manufactured to LPS1175 and Secured by Design allowing us to be the first line of defence for your data. From boundary demarcation to sports fencing, whatever your requirements CLD Fencing Systems range of School Fencing has been designed and developed to cover every use. This includes the latest updates from NaCTSO on Guidance for Crowded Places and how school fencing should offer cover from view with the additions of screens to the perimeter in high traffic areas. From Military Bases to Mental Health Hospitals, CLD Fencing Systems range of High Security Fencing and Gate Solutions feature accreditation from the LPCB in the form of LPS 1175 and from the Police in Secured by Design. They provide a guaranteed minimum delay against attack ranging from 60 seconds to 5 minutes. Designed and manufactured to include a range of additions hostile and non hostile security toppings, your next high security fencing project is already secured by CLD Fencing Systems. Whether it is a high profile event or keeping your sites secure our range of revolutionary temporary fencing systems offer you safety, security and sustainability on your next project. Designed and manufactured to BS EN 1991, they offer Wind Loading in excess of 100mph. Our range of FenceSafe Temporary Fencing and Gate Solutions offer the same level of protection as a permanent fencing system but in temporary format. With over half the Premier League Clubs benefiting from CLD Fencing Systems dedicated Sports Fencing at their training facilities across the UK and around the globe you can be sure your next sports fencing project is in safe hands. From Dulok Twin Wire Rigid Mesh Sports Fencing to Ball Stop Netting our systems help to keep your pitches and cycle tracks in the Champions League. From Big Cats to Polar Bears, CLD Fencing Systems bespoke Zoo Fencing and Wildlife Park Fencing has been used by the likes of London Zoo, Chester Zoo, Chessington World of Adventures and a host of other Zoos over the years. Featuring our double wire zoo and wildlife park fencing system and gate solutions, it allows clean and natural viewing whilst still providing the highest levels of security and safety for both the animals and visitors.